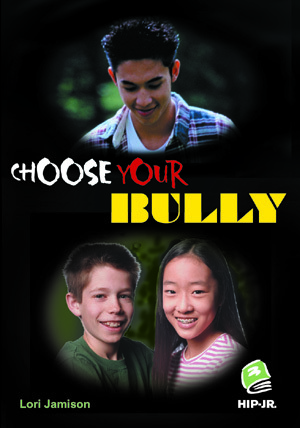 In Choose Your Bully, Ling and Richard have a great idea to deal with their school bully: hire a bodyguard. But when their bodyguard starts to bully them too, they have to get smarter. 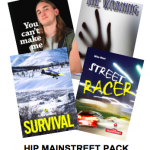 A great, funny read on an issue of concern to young people everywhere. A HIP best seller. 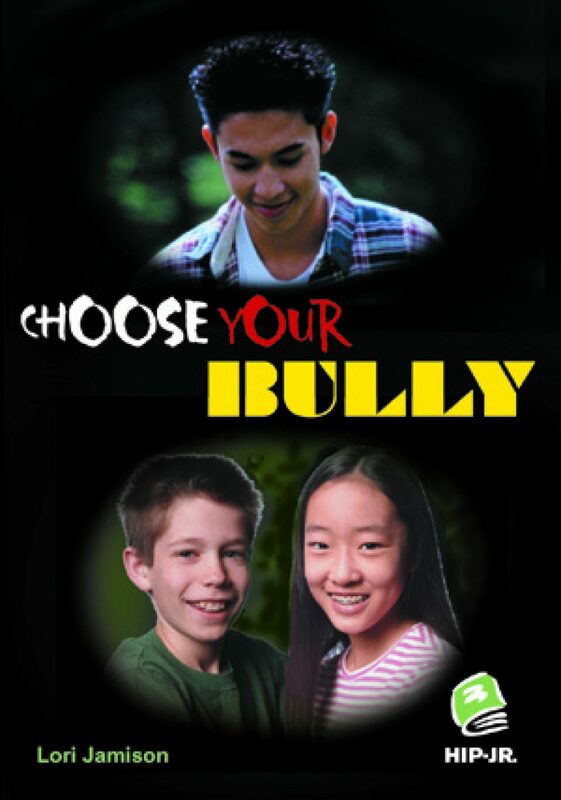 Read a Google Books preview of Choose Your Bully.